A fabulous, moisturised matt finish for just-shaved skin. 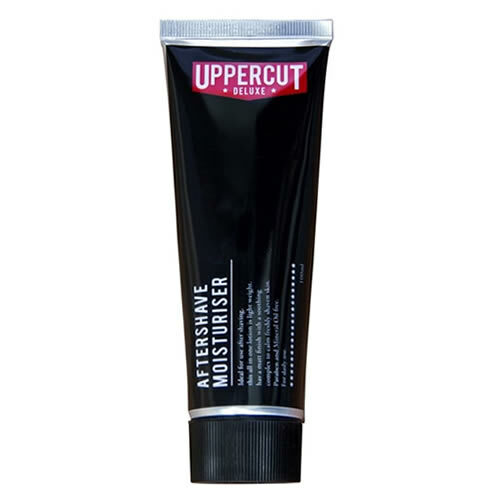 Uppercut Deluxe Aftershave Moisturiser is a cream-based product that will nourish skin, minimise oiliness and help to reduce the appearance of large pores over time. Your clients will appreciate its no sheen, no fuss, matt finish. Soothe away razor burn and leave skin smelling clean and feeling fresh. 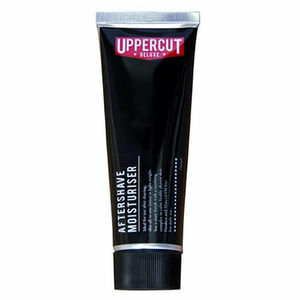 Big on moisturising and light on fragrance, apply it to recently-shaved skin, rubbing in thoroughly for a cool matt finish. It's suitable for both normal and oily skin. £4.80 (inc. VAT) Why no VAT? We're a trade wholesaler and quote our prices without VAT to help our VAT-registered customers understand the true cost of a purchase.